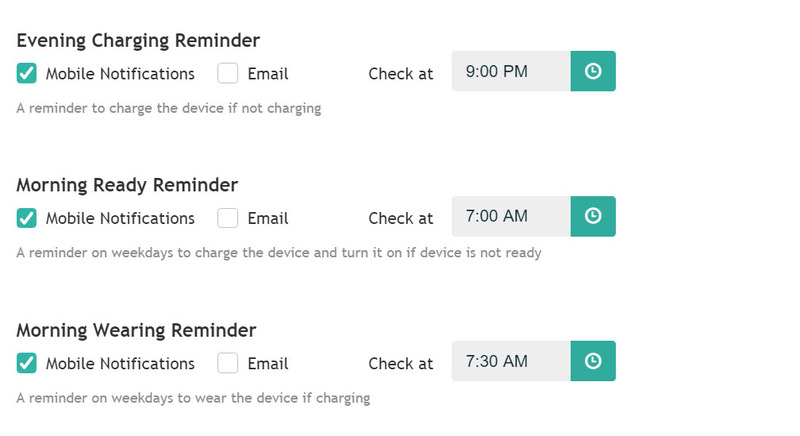 You have the option to receive courtesy reminder notifications. Go to your Menu on the left hand side and click "Settings" and then "Notifications". 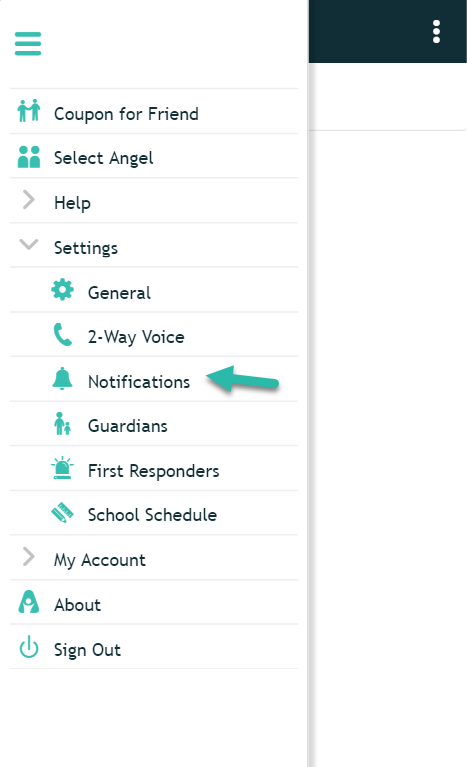 Under "Notifications" you will have the option to update which notifications you would like to receive and also the times you would like to receive them. Update your notifications, press save, and you're done!